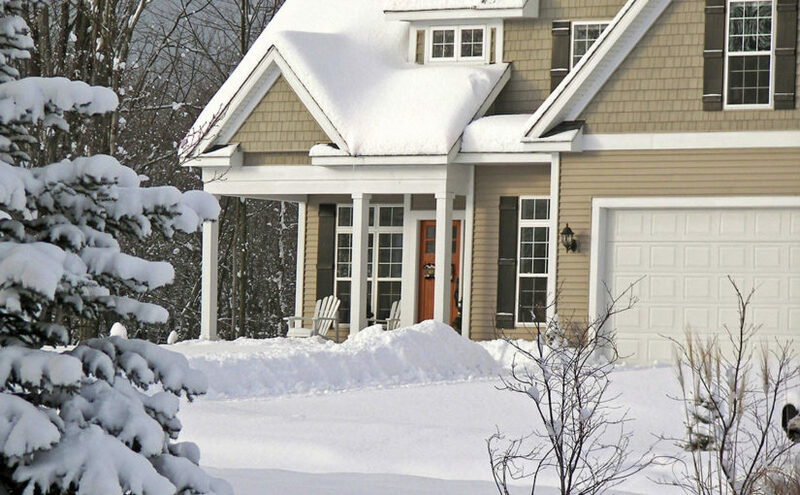 Every homeowner is concerned with keeping their house protected from moisture and water damage. One area that is vulnerable to seepage is your home’s cove joint. 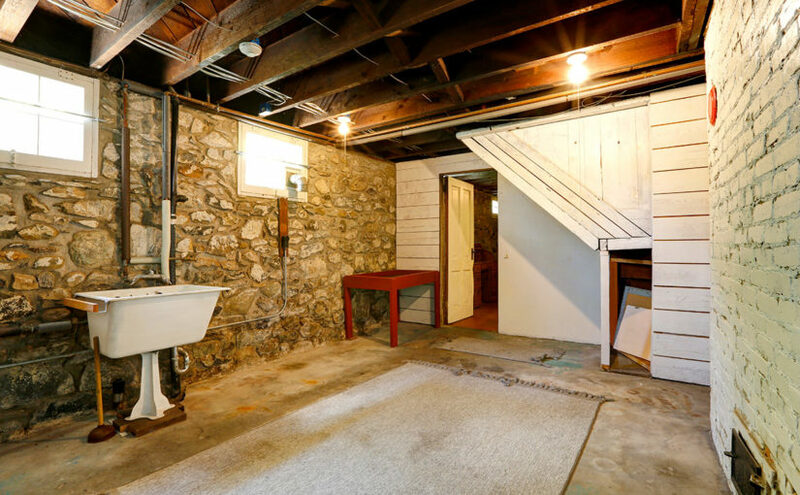 Unfortunately, you can’t just seal the gap between your basement floor and wall to fix it. Learn why not, and the best options for keeping water out of the cove joint by reading below. What Is a Cove Joint? This joint, where your basement wall and floor meet, is known as a cove joint. 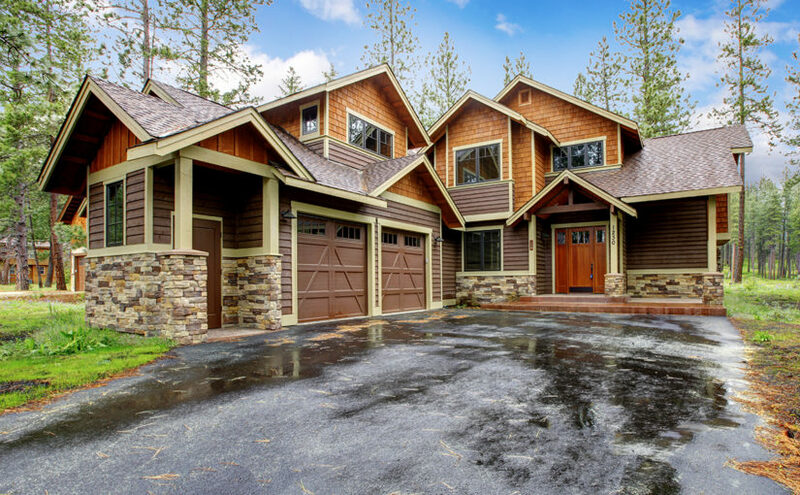 It exists due to the way that a home’s foundation is poured. 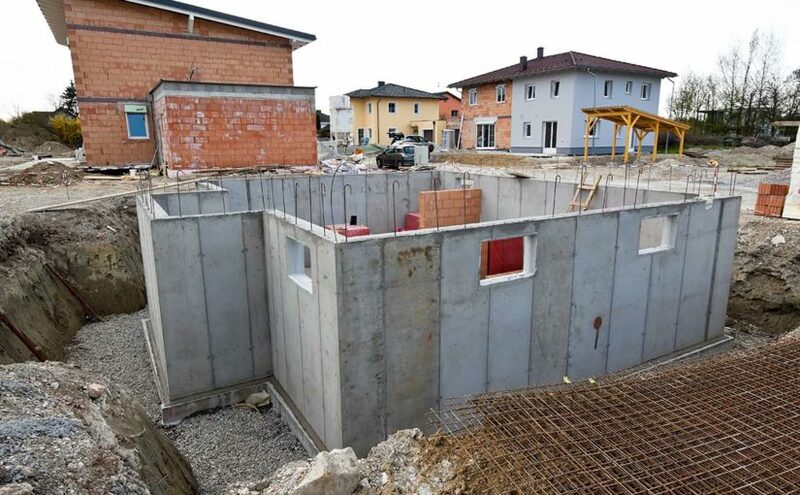 After your foundation footings are built, your basement walls are poured so that they slot into a keyway. This helps keep them properly aligned. When your walls have cured, the basement floor itself is then poured. This leaves a small gap between the floor and the walls – known as the cove joint. Why Does the Cove Joint Leak? Following a heavy rain, ground water around your home will rise. It begins to push into any potential openings in your foundation. Because the cove joint is a necessary part of structuring your foundation, it’s a common entry point for water. As prolonged rains or heavy rains continue, they’ll begin to force their way in through these gaps. This is typically referred to as hydrostatic pressure. #1. 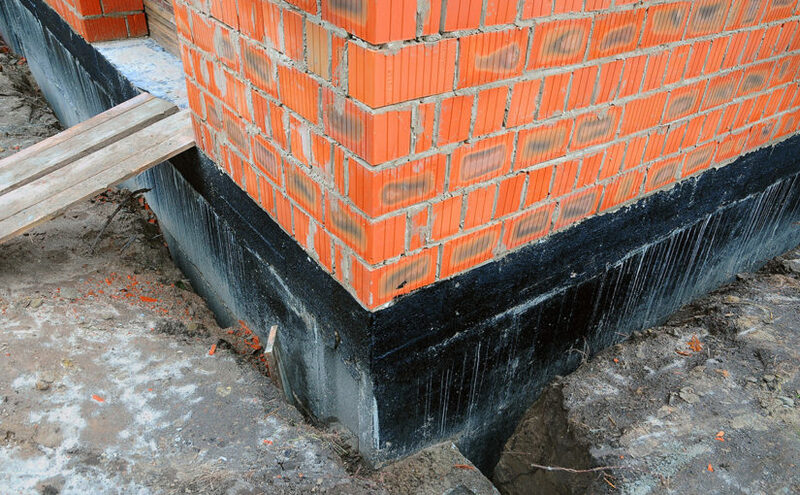 The water being blocked by the sealant will find another gap in your foundation to enter the home. Typically, this will be cracks in your foundation. #2. The sealant you used will be forced off or penetrated by the water. Once this happens, all the water will leak through the opening in your sealant, rendering it useless. Either of these events will happen due to the strength of the hydrostatic pressure. It’s not easy for water to push into your home. When it meets with resistance, such as a sealant, it will work its way through or around that resistance. Even the most well-prepared homeowners sometimes can’t prevent environmental disasters from happening. Whether it’s a fierce storm or a burst pipe, flooded basements are a reality that affects hundreds of thousands of homes each year. What can you do to minimize the damage from a flood in the basement? 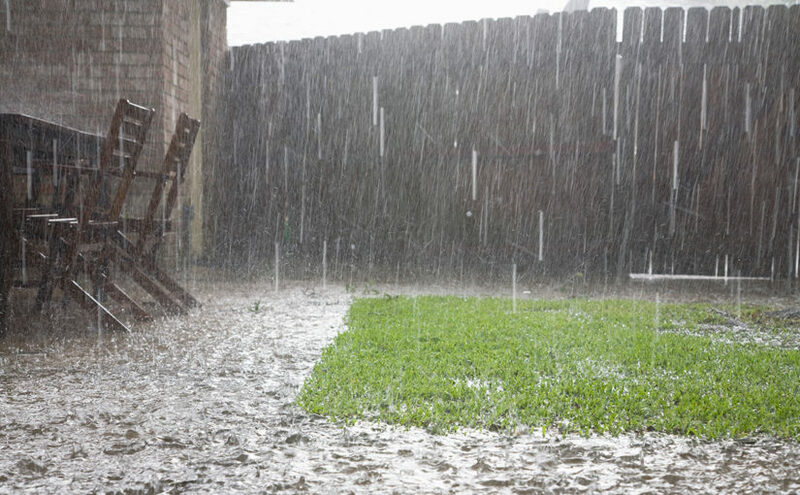 Read our tips on the proper way to handle basement flooding, including recommendations on how to protect yourself before they happen. The most important thing to remember is to never enter a basement that’s flooded if it could have electricity running. Chances are if your basement flooded, you either don’t have a sump pump, or you don’t have a sump pump with an emergency battery backup. If the power went out, you may want to get it restored right away to get your sump pump going again. But any electricity in the water creates a deadly hazard. Make sure to disable ALL of the power to the basement, a socket that’s not being used or loose wires you can’t see can still electrify the water. Additionally, if your flood was due to backed up sewage, the average homeowner is not equipped to safely clean it up. You will need to contact a professional, as sewage can contain a large volume of contaminants that spread illness or disease. #1. Turn Off Water & Power. If your basement flooding happened due to a leaky or burst pipe, the first step is to turn off the water. This will prevent any further water from filling the space and give you time to contact a plumber. It’s also critical to ensure the power is off for the entire basement. If you’re not completely confident that the water is safe, don’t attempt to enter the basement at all— call a professional. When you’re positive there’s no risk of electric shock, you can begin removing items that can be saved. Start by taking out any electronics, both for safety purposes and to potentially salvage them. You will have to remove furniture and anything stored in the area. Depending on the purity of the water, some of it may be reusable once it’s dried. A leaky pipe often just causes water damage, but backed up sewage or a groundwater flood will likely introduce bacteria into anything it touches, requiring you to throw it away or have it professionally cleaned. Once your basement is safe and you have most of your salvageable items removed, you can start to tackle the water that’s remaining. There are a number of ways accomplish this, but they depend on the equipment you have available. The simplest solution is to use towels and buckets, soaking up and dumping the water elsewhere. A shop vac can also help, but make sure not to plug it in anywhere that could put you at risk for electric shock. After your basement has had all of the flooded water removed, you’ll need to dry out the area. 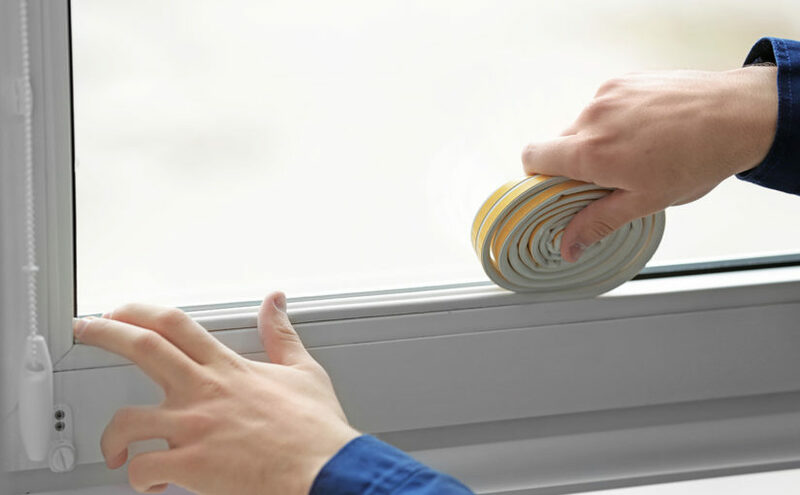 Open the windows and use fans to help remove moisture from the environment. If you own a dehumidifier, make sure to turn it on with the windows closed and regularly empty it. Remember when using a dehumidifier to remove contaminated water that the dehumidifier itself will then also be contaminated and should be replaced after you’re finished. If your basement is carpeted, you will need to remove the carpet. 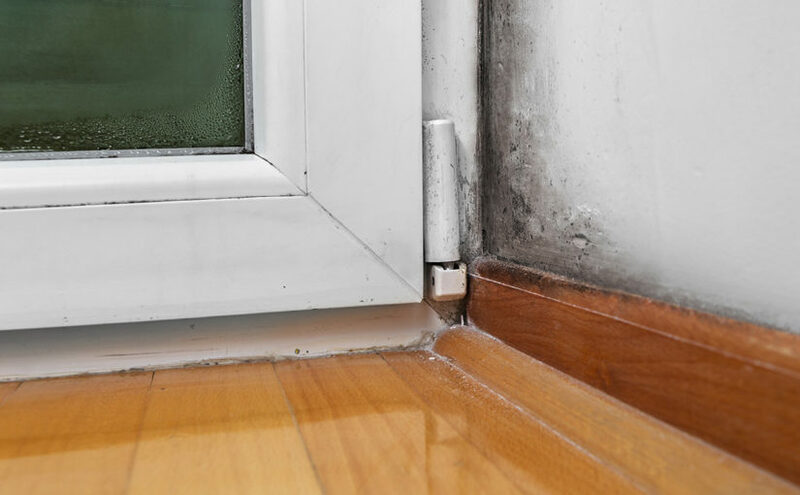 Even if you do everything to dry it out, moisture can stay trapped beneath it and lead to major mold problems. You probably won’t be able to save the carpet, especially if the flood came from an unclean water source. You will also need to remove drywall and insulation. They can act as sponges for the water, and you’ll need to access the areas behind them to fully dry out the supports and make sure no wiring is still exposed to water. 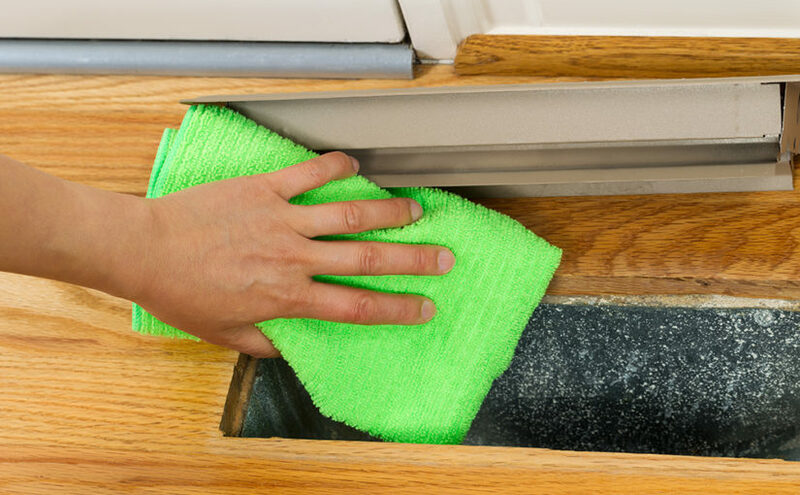 It’s highly recommended to leave these steps to a professional, to ensure the job is done thoroughly and without risking more damage to your home. Once the basement is dry, you will have to disinfect everything. Even if the flood water was “clean,” moisture can quickly let bacteria and mold begin to thrive in your basement. Any surface that was wet or near the flood will need to be thoroughly disinfected. This may drastically reduce your chance for developing mold or other illnesses in the future. 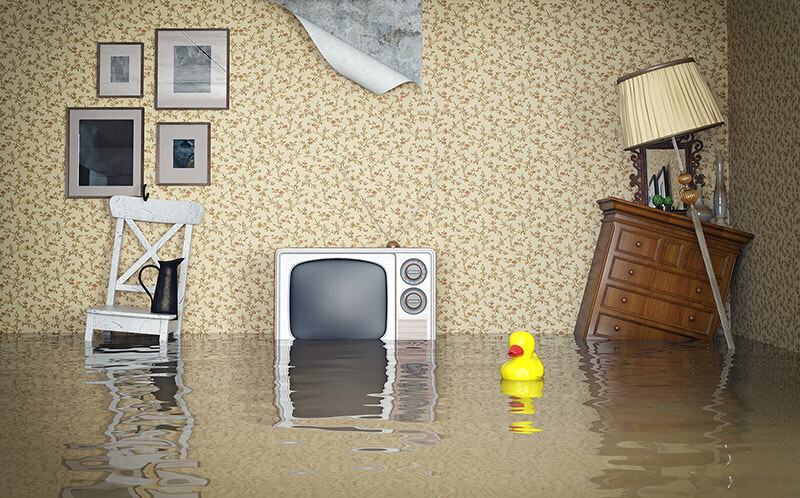 There’s a lot you can do to avoid water damage. Staying proactive will help reduce your risk of flooding, and save yourself countless hours and potentially hundreds of dollars in damage and expenses from a basement flood.